Better Science. Better People. Better Research. switch process for more than 25 years. Our clients view us as a highly engaged, knowledgeable, and hardworking business partner – not JUST a CRO. 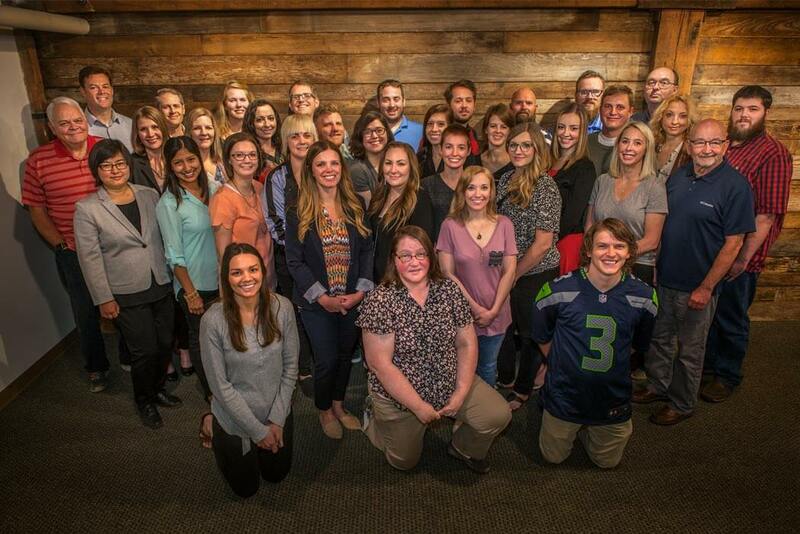 Our educated, accomplished, and professional staff is dedicated to creating customized programs, and the success of these efforts has led to the continued growth of PEGUS. Few firms have conducted more label comprehension, self-selection, and actual use studies over the last several years than we have. On more than one occasion, PEGUS has been contracted after original program initiation to remediate problems and assemble a network of trained, experienced pharmacy research sites in cases where earlier efforts to create a site network did not fully succeed. We are committed to providing extraordinary service that delivers more value than any competitor. We develop innovative solutions to complex research problems. We initiated the concept of using pharmacies as enrollment sites and pharmacists as principal investigators for self-selection and actual use studies. Over the years, we have created an extensive network of trained, experienced pharmacy sites and principal investigators for data collection and clinical studies. We were the first firm to conduct an actual use trial in the United Kingdom in support of the successful Rx-to-OTC switch of a medication. The security, availability, processing integrity, confidentiality, and privacy of your information are important to us. During the 1970s, David Bradford, PhD and Brent Page, PhD, began collaborating on product safety research with Joseph Veltri, PharmD, who, at the time, was a Professor in the College of Pharmacy at the University of Utah and Director of the Utah Poison Control Center. That collaboration, while successful, left many important public health questions unanswered. None of the research tools they were using at the time allowed them to determine how consumers actually used, misused or abused products under actual use conditions. In 1985, they began to design a research model to gather information about the safety of medicines in actual use. The result was a study design called the Population Safety Trial (PST). The concept held significant promise for future research in the pharmaceutical industry. 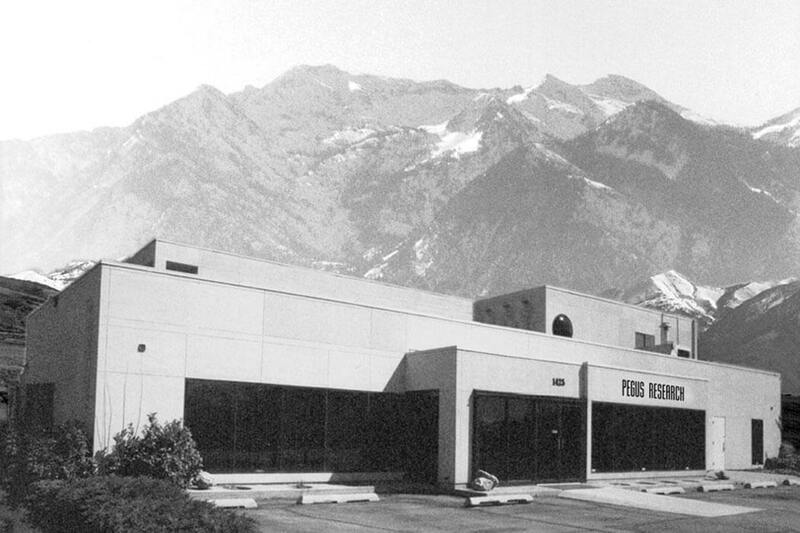 The three collaborators incorporated as PEGUS Research in 1989 and left the University of Utah to refine the design and begin conducting research. 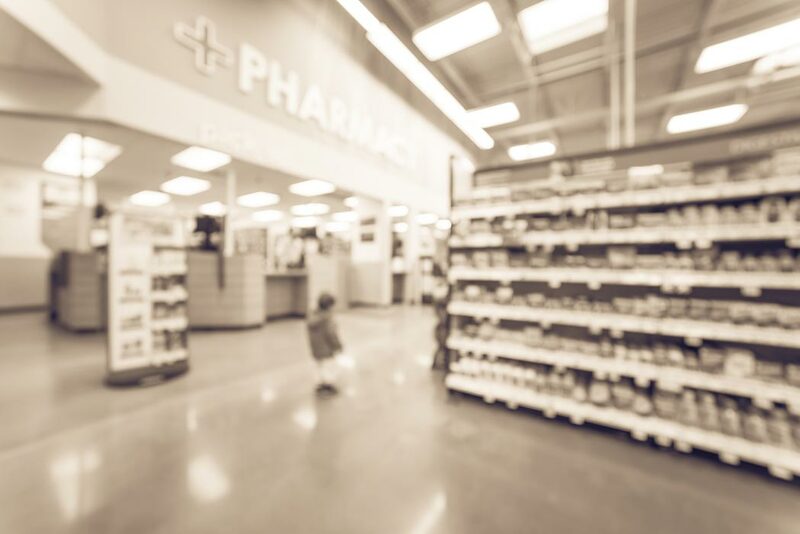 Since our inception, PEGUS has become an innovative leader in the Rx-to-OTC switch market. The PST model was originally a response to a gap in the safety research required for switching a medication from prescription to over-the-counter (OTC) status. It was a unique problem requiring an innovative solution. This solution opened a niche market that helped establish PEGUS and allowed it to expand its model and the company. This model led to designing a study to assist American Home Products (now Wyeth) in their efforts to switch Children’s Advil. 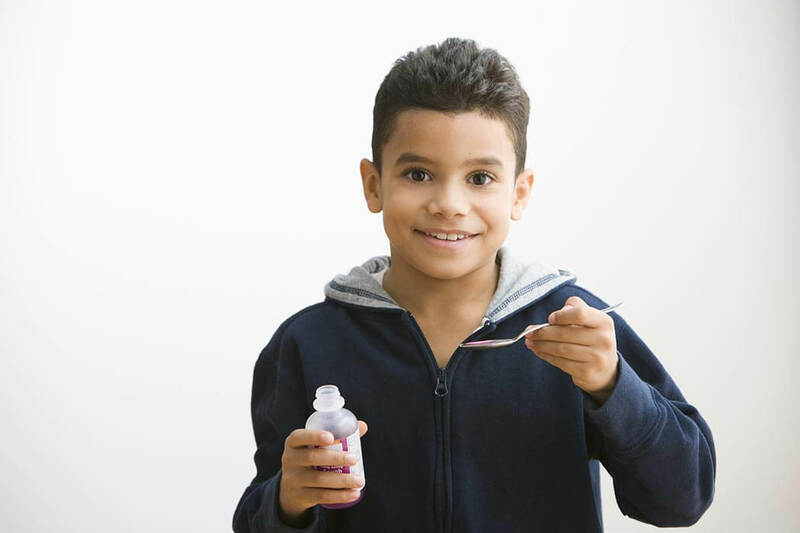 PEGUS began work on two prospective observational studies of more than 44,000 children who received either Children’s Advil or Children’s Tylenol. Children’s Advil was approved for OTC sale in 1996. We have conducted PSTs (now referred to as actual use trials, or AUTs) for the treatment and/or prevention of herpes labialis (cold sores), high cholesterol, weight-loss, seasonal allergies, insomnia, various pain indications, male and female reproductive health and a number of other medical conditions. We designed and conducted the first actual use study in the United Kingdom in support of a successful switch. PEGUS was the first research organization to use pharmacies to collect data in actual use studies, and we have created a large national network of sites consisting of a lead pharmacist and study staff trained in research methods that dedicate much of their time to conducting pharmaceutical research. We also developed a new model for the conduct of label comprehension studies to aid pharmaceutical firms in developing the best possible labeling for OTC medicines. 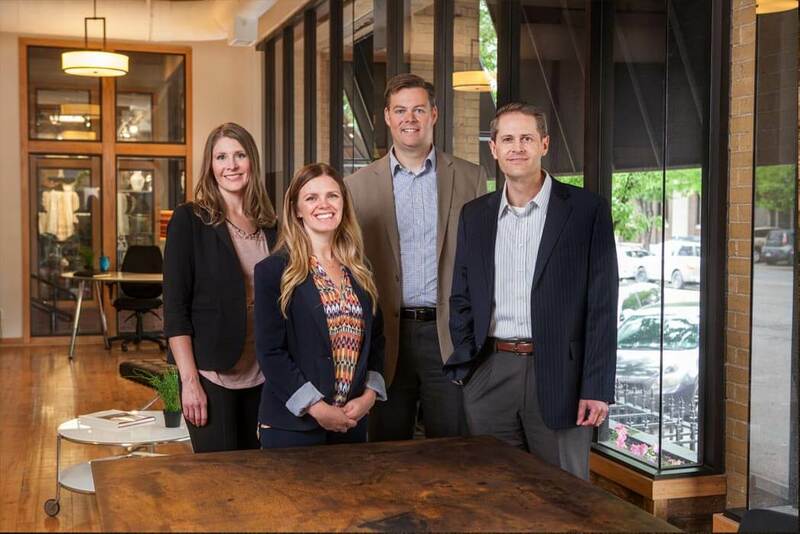 PEGUS has successfully grown from those initial three collaborators into an organization of over 90 dedicated experts who deliver innovative solutions for your research needs.